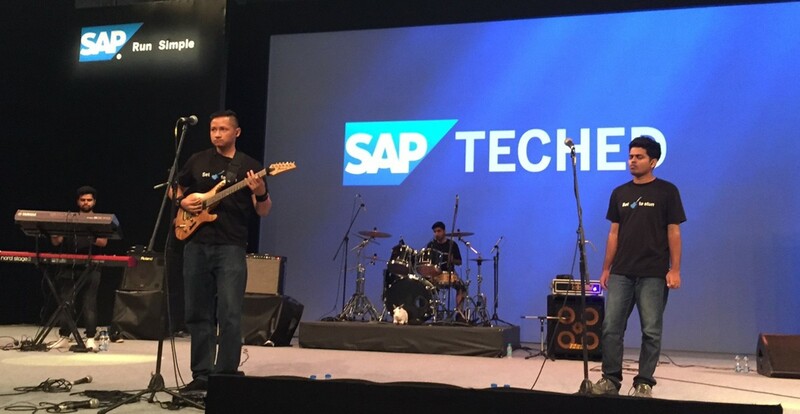 Trying to summarize the last week with SAP TechEd Bangalore is not so easy. In fact, if this is your first trip to India, it is a very special experience that needs some time to digest and to describe. 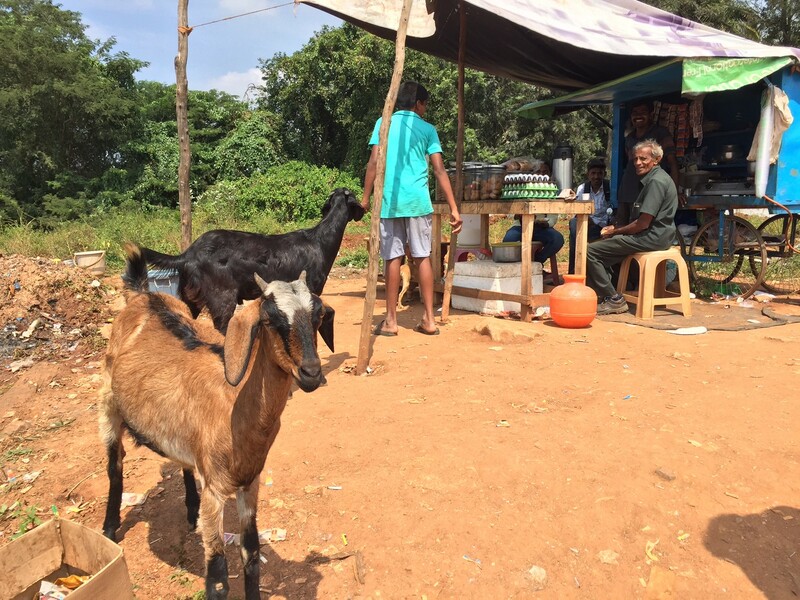 You hear a lot of stories about India, that women should not travel on their own, because it is dangerous and that cows are walking down busy roads. And to be honest, India has never been on my travel list before. But I was so positively impressed about the Indian culture, people, food, and vibe, that I can see myself coming back again someday, for sure! It was great to see so many people being interested in the SAP Community at SAP TechEd Bangalore. More than 1500 people registered to get to know more about how they can engage in the community and how they can start introducing themselves through the “what do you do” initiative run by Moshe Naveh. 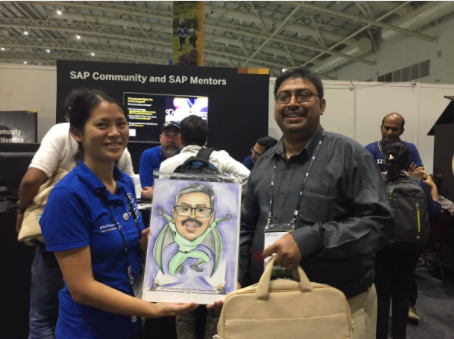 Jerry Janda and Murali Shanmugham (SAP Mentor and SAP Community Citizenship Award Winner) did a great interview about why community matters where Murali shared some interesting insights from his perspective. And Capra rocked the stage with the SAP Jam Band, which Caroleigh Deneen has predicted with her caption contest take two (congratulations Steve Rumsby on winning the contest!). Moshe just held one networking session after the other (7 in total!) about empathy and community with 150 participants while Jerry and I were blessed by a SAP TechEd attendee with delicious sweets by her mom, which we thought was a really kind gesture! 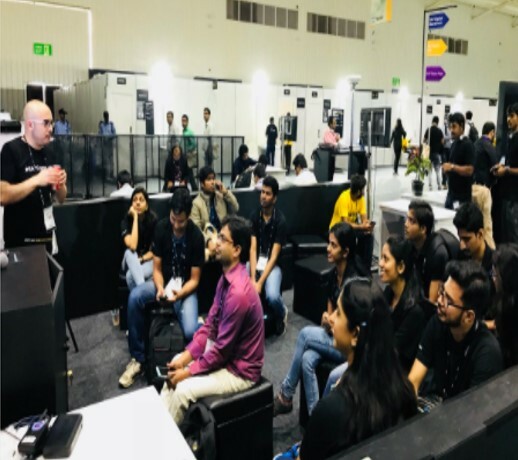 Watch recap videos of day #1, day #2 and day #3 of SAP TechEd Bangalore if you want to listen to our experience onsite. 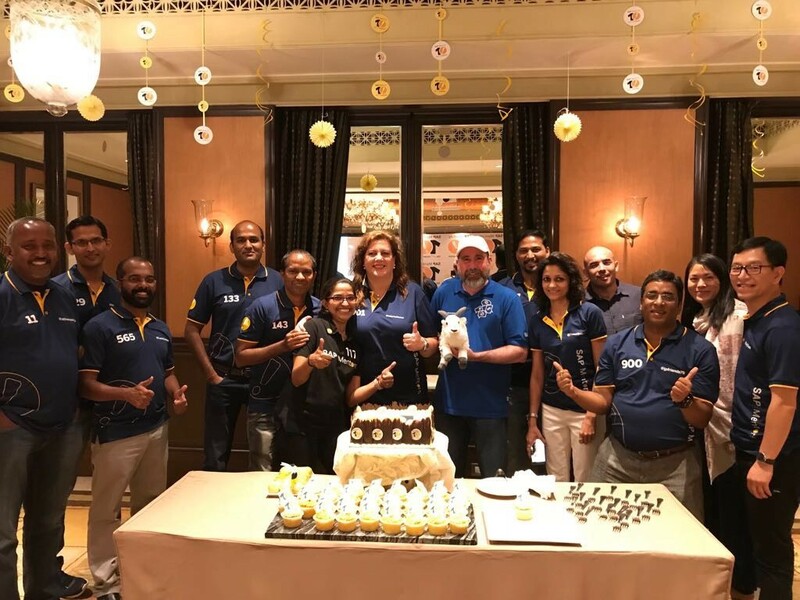 We had a great get together with the local SAP Mentors and the SAP Mentors Program Team, who all made us feel very welcome in India.